Private Training in Tulayoga Practice. London. Geneva. Mallorca. 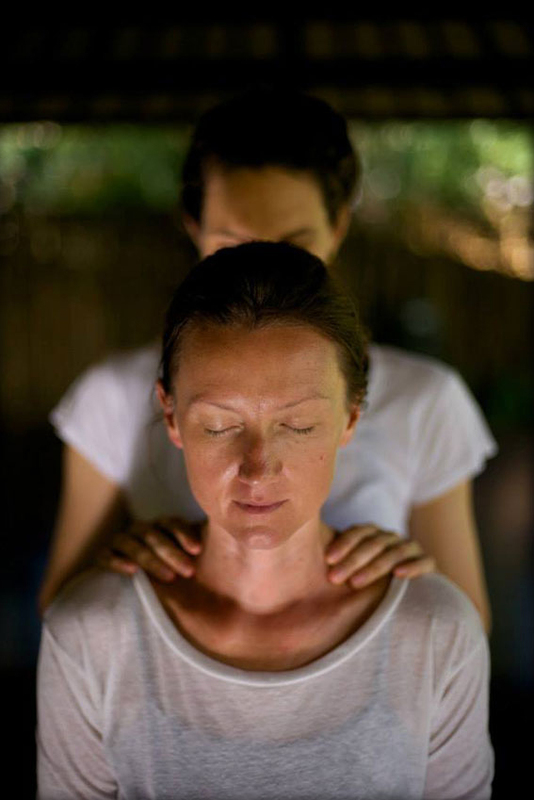 I offer training in Tulayoga Practice through private classes to individuals, or pairs. This allows the way I teach to be peaceful, intimate and in greater technical detail. and allows my teaching to evolve in tune with your practice. If you feel a pull to learn Tulayoga, we can begin by meeting for a single class. and if you wish, we can also decide on a framework for training that is tailored to your goals. 20 minutes for discussion, connection, stretching and alignment. 1 hour of Tulayoga instruction per person. 10 minutes for discussion and bringing the class to an end. You can repeat single classes as much or as little as you like, in your own time. we can arrange a set of four days of daily practice or a complete apprenticeship. A compact training of 8 classes over four days. We can start with the basics or if you have more experience, we begin at your edge. 18 classes, and 50 practice sessions in your own time with written records. To be completed over a period of 6 months with support and mentoring.